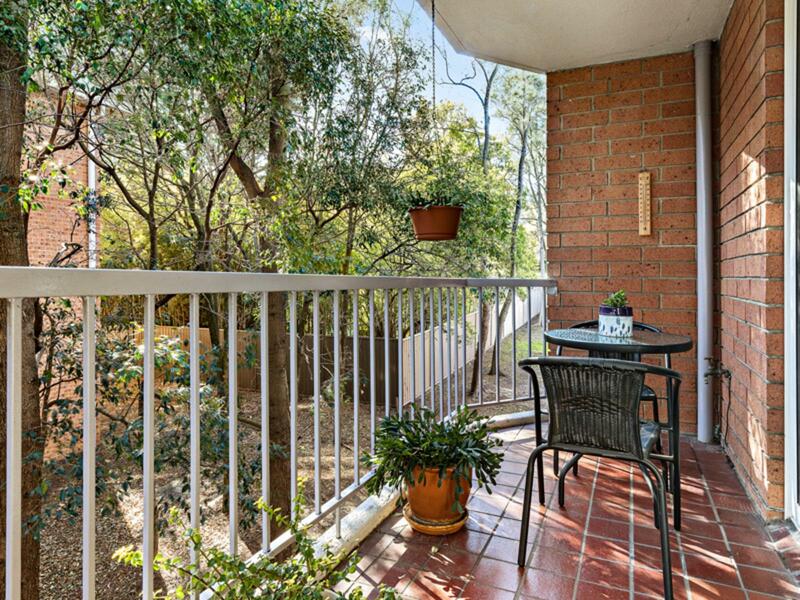 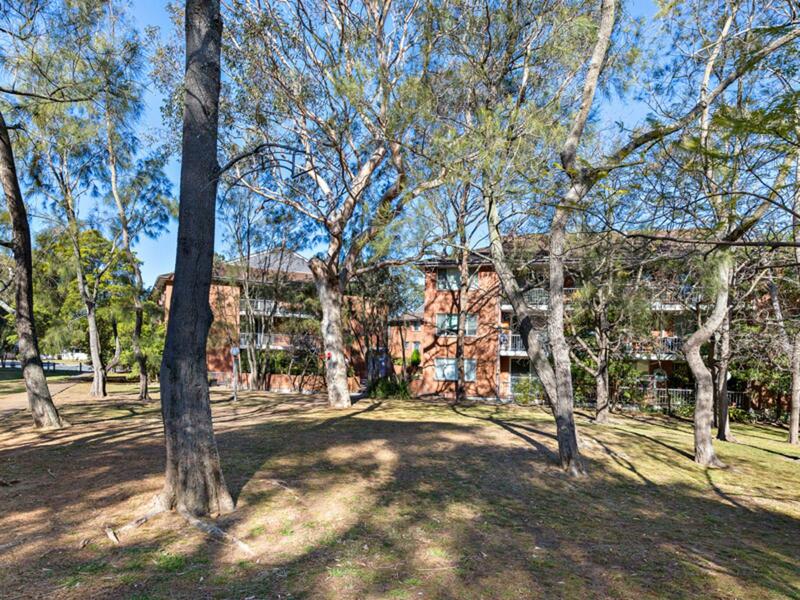 Located only minutes to Sutherland, this central yet quietly positioned apartment is neatly presented in a well maintained complex. 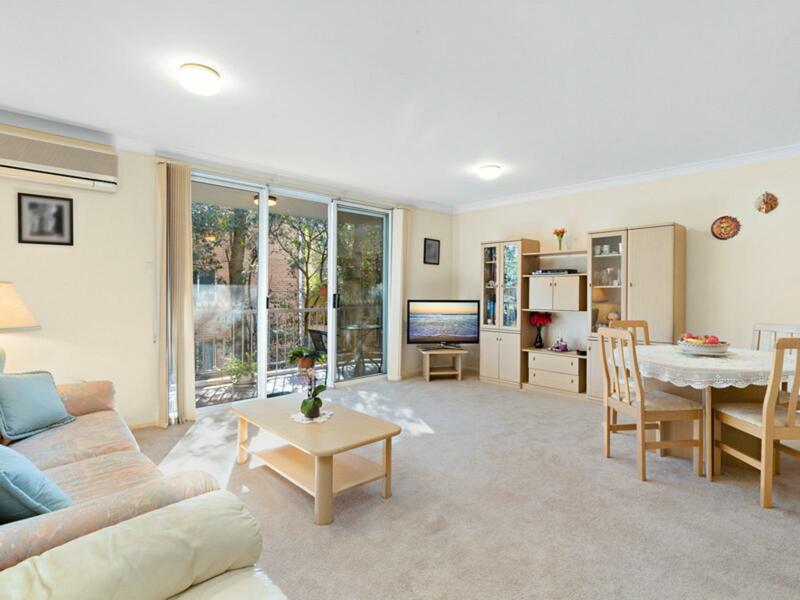 Catching the afternoon sun this easily accessible first floor apartment features a spacious living area with air-con and an adjoining fully appointed kitchen. 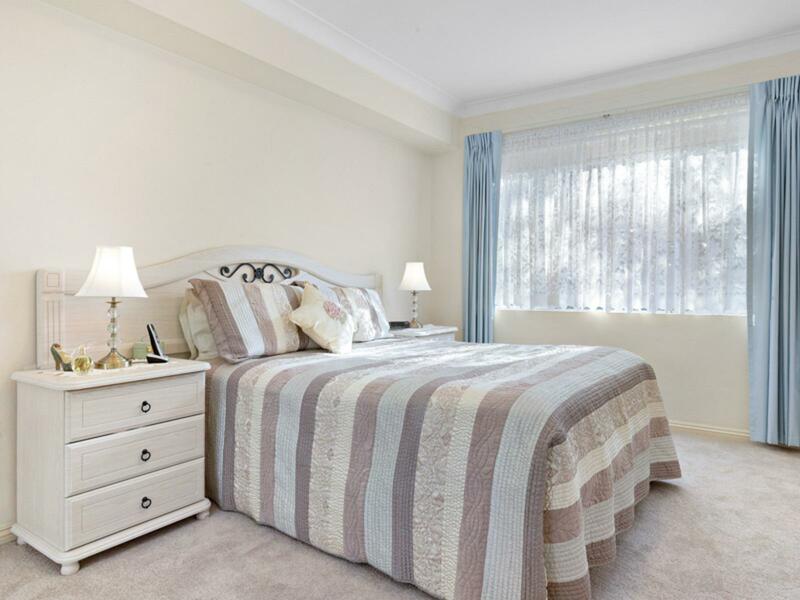 The main bedroom with built in robe would easily fit a king size bed. 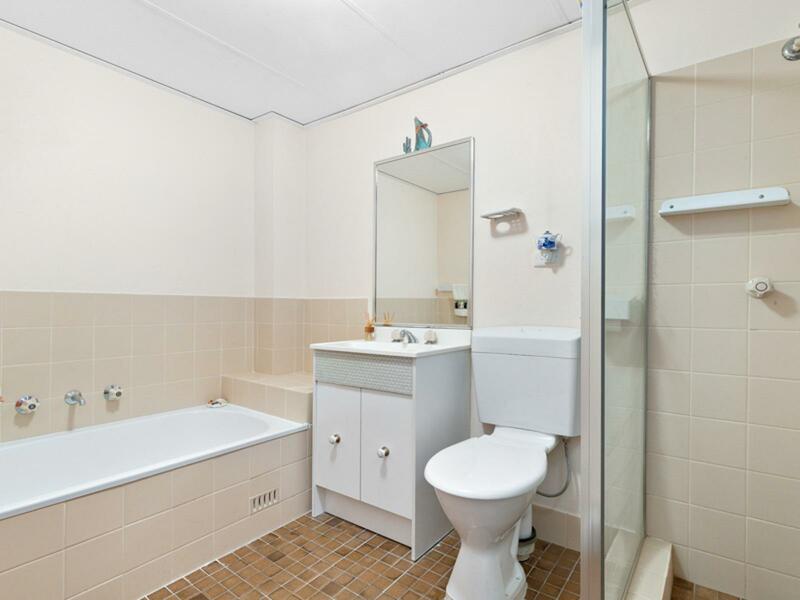 There is a full bathroom with bath, separate shower and ample storage space, as well as a separate internal laundry with dryer. 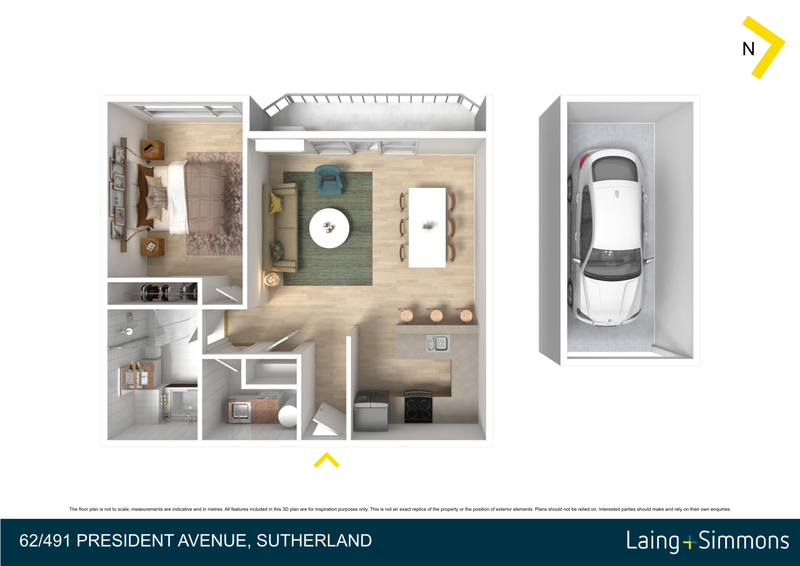 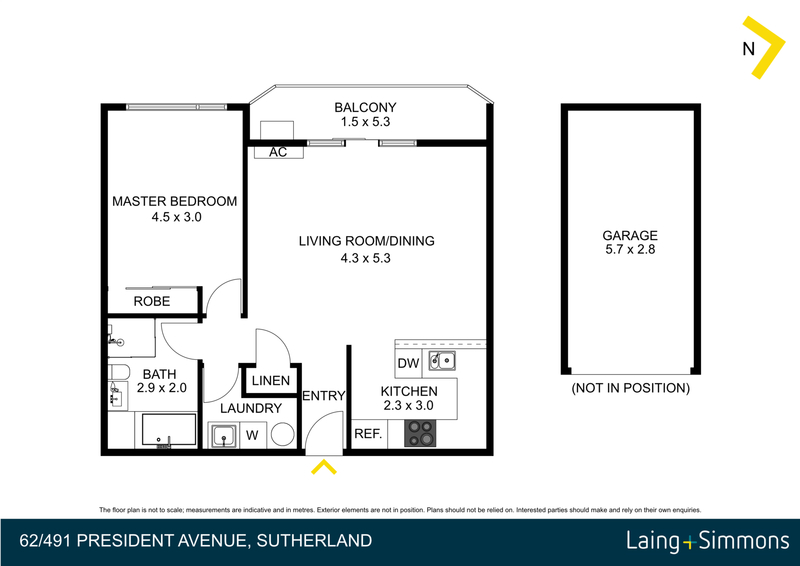 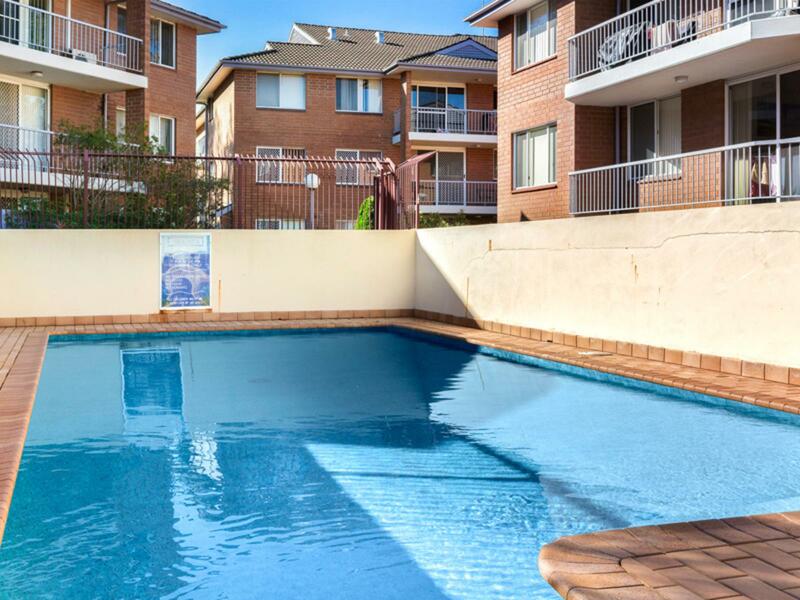 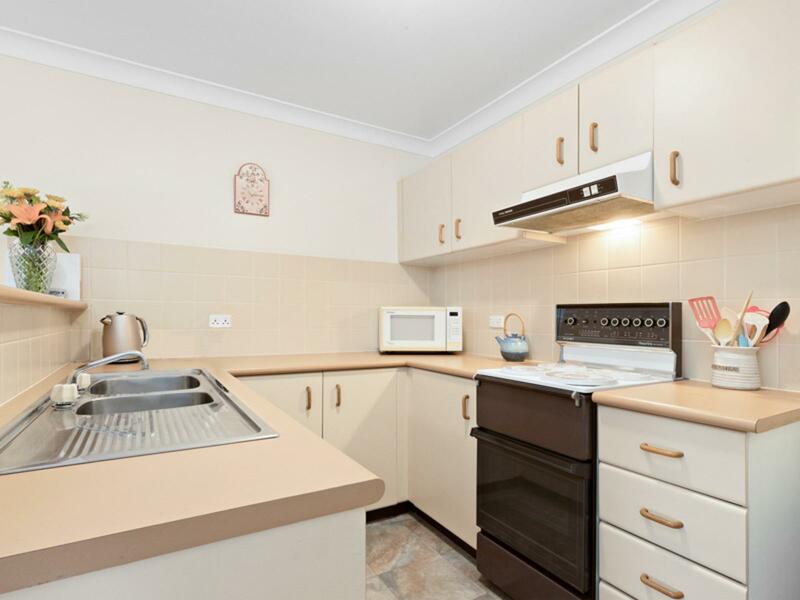 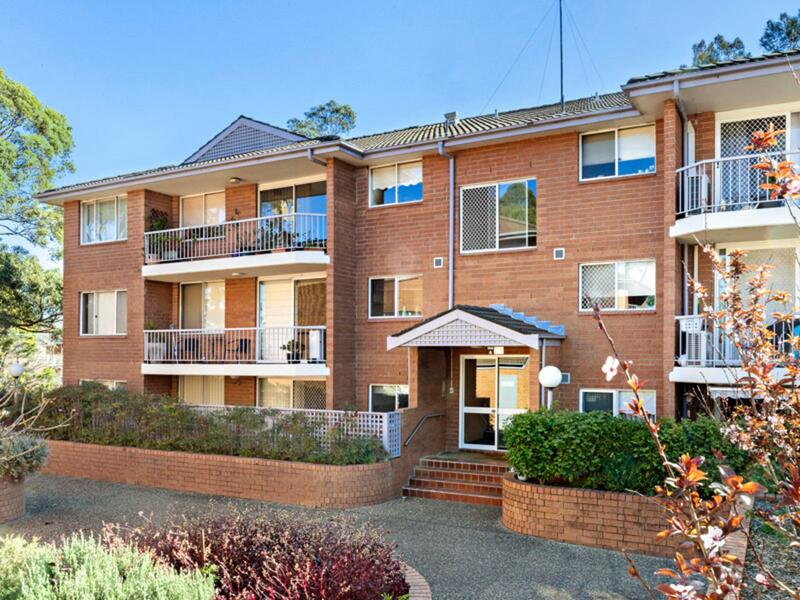 Providing a good sized secure lock up garage, this spacious apartment is set in a complex with pool and access to nearby parklands, offering real value in a growth area of the Sutherland Shire.